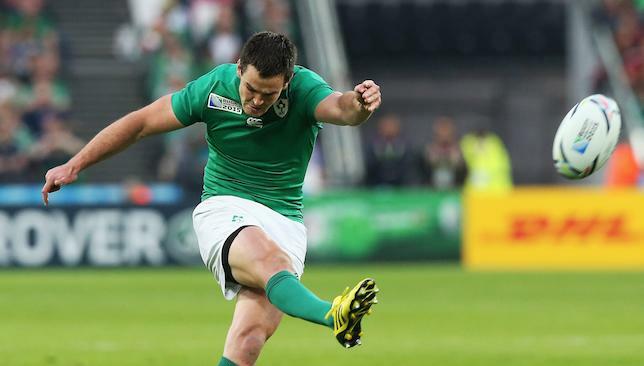 Ireland “couldn’t even fathom” French characterisation of Johnny Sexton as a “big-time” personality, according to lock Devin Toner. Leinster lock Toner completely rejected claims Sexton threw his weight around at Racing Metro, making more enemies than friends in his two-year spell in Paris. Racing coach Laurent Labit has branded both himself and Sexton as failures for the British and Irish Lions playmaker’s inability to forge a long-term career in the Top 14. Sexton has returned to home province Leinster this summer, with unnamed Racing sources likening his behaviour to temperamental Sweden striker Zlatan Ibrahimovic at Paris Saint-Germain. “Well, we couldn’t even fathom him behaving like that,” said Toner. “He’s just another player with us, he’s not big-time. He’s the 10 who runs the show but that’s what we want. He’s not big-headed, he’s a very down-to-earth guy so we don’t recognise that at all. “He’s the same as he was before he went to France. I’ve played with Sexton since schools rugby so I’m pretty used to it to be honest. “They mustn’t have been used to that in France, but it’s a hugely positive thing for the team if lads aren’t getting their roles right. “He’s not going to do it for the sake of it, he’ll be doing it because there’s a reason behind it. It will be because lads aren’t in the right position or knowing their roles, so I think it’s hugely positive for the team. Obviously they weren’t used to it, but we’re glad to have him back to be honest. Blockbusting centre Ma’a Nonu becomes the All Blacks sixth centurion on Friday but without his hero and inspiration Richie McCaw alongside him. McCaw has been sidelined from their final Pool C match against Tonga in Newcastle after taking a knock to the thigh which coach Steve Hansen downplayed as nothing serious, as with the All Blacks already through to the quarter-finals there was no need to risk him. That left Nonu rather disappointed his skipper, the world’s most capped player with 145 Tests under his belt, would not be playing in his milestone appearance. 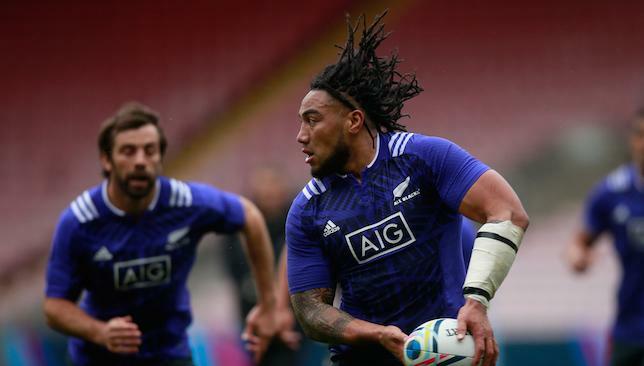 “He’s a bloke that keeps trying for the best,” Nonu said when asked what motivated him as an All Black. Dan Carter, who has worked with Nonu in a fly-half and inside centre marriage throughout their All Blacks careers, said it was “awesome” having the bruising No 12 riding shotgun for him. Meanwhile, Tonga stalwart Nili Latu gets his one and only chance to play the All Blacks before stepping off the international stage. Latu, 33, captains the side in what is his 43rd Test since making his debut in 2006. A 2007 World Cup veteran who was omitted from their 2011 squad, Latu has spent many years playing provincial and Super rugby in New Zealand. 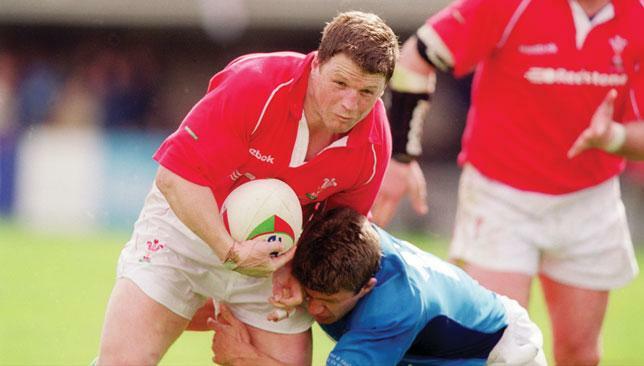 But a Test match against the All Blacks has always eluded him until now.